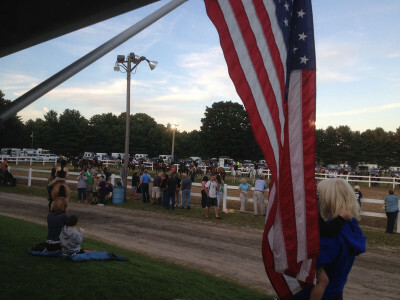 A variety of events are held on the property each year including dressage, open, and rated shows. We also host the Special Olympics, as well as Pony Club rallies. Lessons are taught by appointment only. 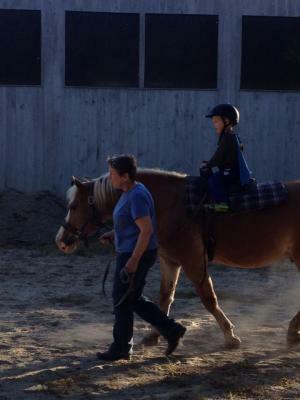 Instruction can be on one of our horses or your own. 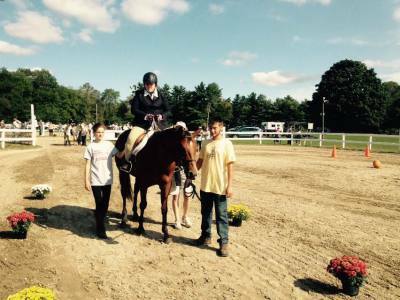 Briggs Stable is a family owned and operated farm located in Hanover, Ma.